Dr. Marc Zisselman is the medical director of geriatric services at Sheppard Pratt. He completed his residency at Albert Einstein/Montefiore Medical Center, and earned his MD at New York Medical College. 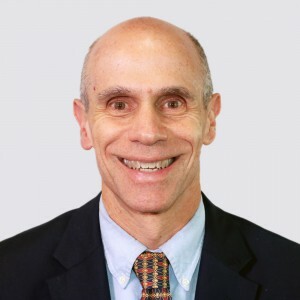 He is double board certified in geriatric psychiatry and general psychiatry, and is a Distinguished Fellow of the American Psychiatric Association and American Association for Geriatric Psychiatry. Goga JK, Depaolo A, Khushalani S, Walters JK, Roca R, Zisselman M, Borleis C. (2017). Lean Methodology Reduces Inappropriate Use of Antipsychotics for Agitation at a Psychiatric Hospital. Consult Pharm; 32(1):54-62. doi: 10.4140/TCP.n.2017.54.